Which Law Firms Have the Happiest Associates? While prestige is certainly an important factor in the law firm job-seeking process, there are many other aspects of firm life to consider as well. 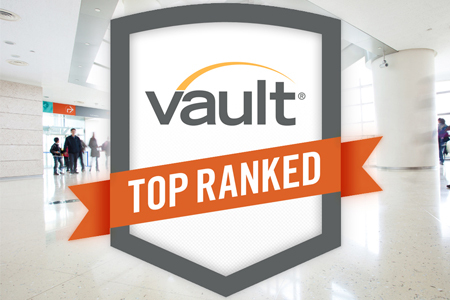 In Vault’s annual Law Firm Associate Survey nearly 17,000 associates rated and commented on various areas of their work life including overall satisfaction, compensation, career outlook and more. Their answers generated Vault’s Quality of Life Rankings and our annual list of Best Law Firms to Work For. After an impressive eight-point jump to No. 1 in last year’s Best to Work For rankings, Paul Hastings has remained at the top of the list for 2015. Despite a strong challenge from Ropes & Gray, which held the title in 2011, Paul Hastings was able to retain its position as the No. 1 Best Law Firm to Work For thanks to high ratings from its associates in numerous Quality of Life categories—the firm ranked No. 1 in Satisfaction and No. 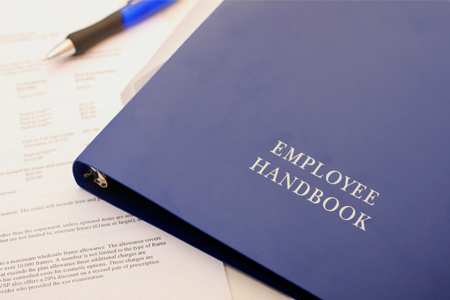 2 in Hours, Firm Culture, Formal Training, Informal Training and Associate/Partner Relations. This year’s Best 25 Law Firms to Work For rankings were calculated using a formula that weighs associate ratings (on a scale of 1 to 10) in the following areas: Overall Satisfaction (25%); Hours (10%); Compensation (10%); Business Outlook (10%); Substantive Work (10%); Associate/Partner Relations (5%); Leadership Transparency (5%); Formal Training (5%); Informal Training, Mentoring & Sponsorship (5%); Pro Bono (5%); Overall Diversity (5%); Career Outlook (5%). Click here to see the full list of Best Law Firms to Work For and scores for each firm. Below is a list of the No. 1 firm in each Quality of Life category along with a sample quote from an associate at that firm. To see the full Quality of Life rankings, click here. To view the entire rankings for all the categories mentioned above, click here. The 2015 Vault Law 100 Rankings Are Here!